Wewood - Portuguese Joinery is a Portuguese brand founded in 2010, as a result of the Research and Development Office of Móveis Carlos Alfredo, a company specialized in manufacturing & exporting solid wood furniture since 1964. Our heritage is grounded in more than five decades of production. We handmade or hand finish all of our pieces, far away from the standardized large scale production. 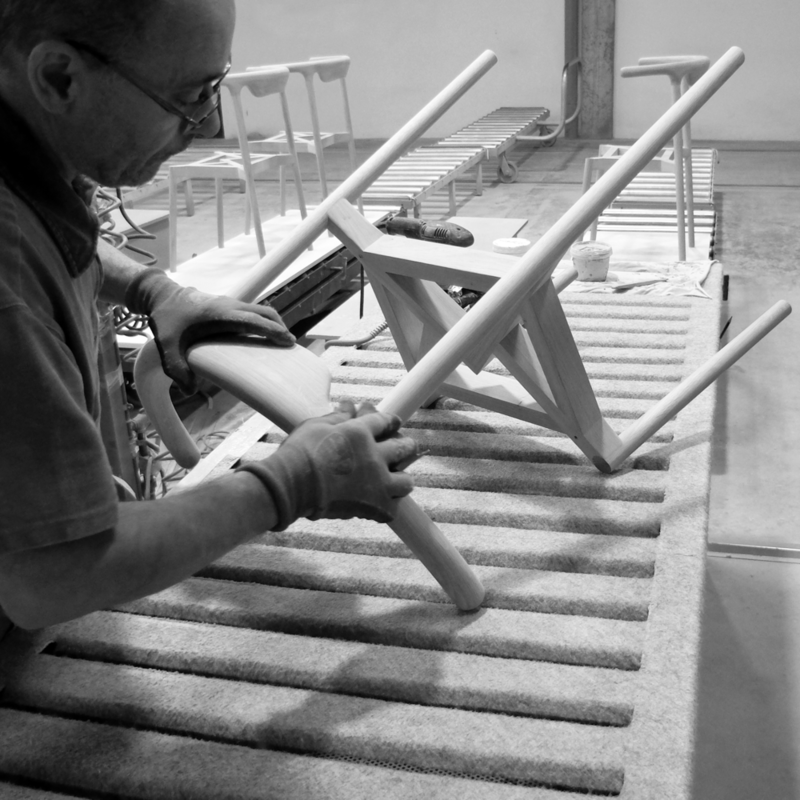 We believe that everything we do is driven by an unwavering passion for creating a product of excellence. Crafted in small production runs, we strive to maintain the artistry and grace in traditional high-quality craftsmanship at a viable human scale with total respect for the environment. We produce for those that appreciate the rigorous process required for high-quality manufacturing and renewable resources. We use wood from sustainable forests and environmentally-friendly materials. Each piece is born from the inspiration and creativity of the most talented designers and architects turned into reality by the hands, wisdom, and experience of our craftsmen. 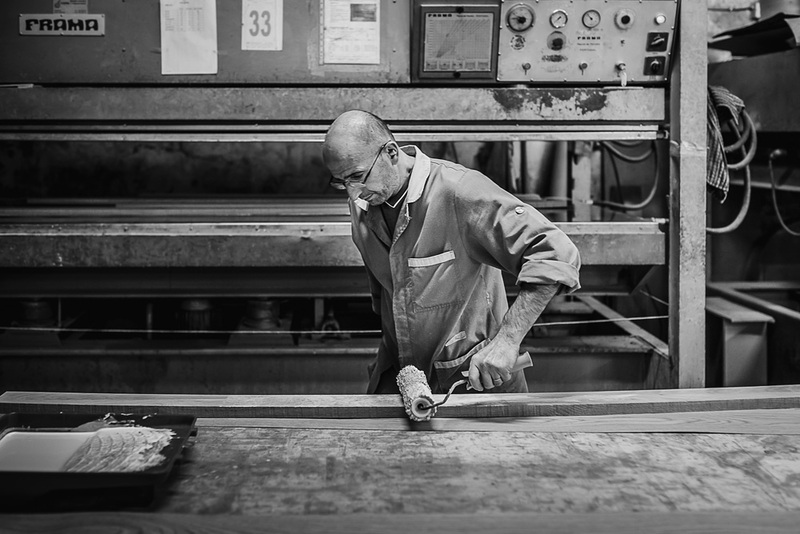 We believe in elevating the high-end joinery by producing superb solid furniture that promotes Portuguese culture and design and work exclusively with the world’s finest materials to assure quality and durability. the perfect combination of design and woodworking between artisans and designers. Our team works To create products that represent the brand and its values with passion and expertise.